Congrats to the 14 Crandall teams that made it to regionals this year to fish at Lake Palestine! It was a tough day out on the water with weather but couldn’t be more proud of the hard work these teams have put in today and throughout the season to get this far! 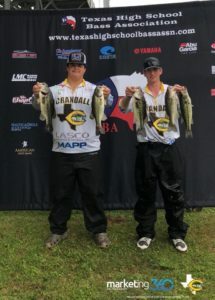 There are 2 Crandall teams advancing onto state to fish at Sam Rayburn on May 19-20. 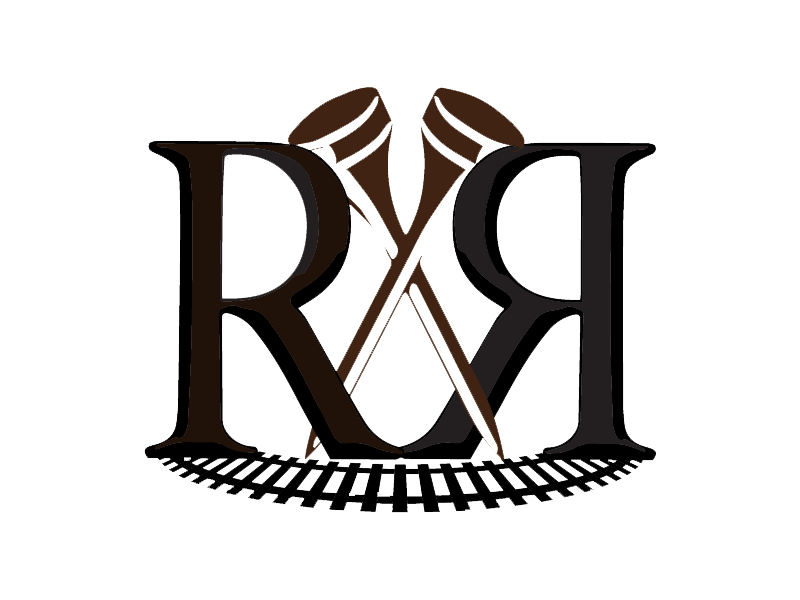 Also, want to thank all of our boat captains! These teams wouldn’t be here without the support from y’all. Thank you for mentoring them and keeping them safe!